With over 37 years of diesel engine experience providing service to oilfields and gas patches, ENGENCO stands ready to meet all your needs! This company was formed as the result of a lifelong dream. We believe that God has given us one of the desires of our hearts (Psalm 37:4). Thus we will never cease to give Him the praise and thanks He so rightly deserves! Need a good used or new CAT engine? How about aftermarket CAT engine parts or generator parts for your sets? We have over 10,000 square feet of inventory and can ship worldwide to meet all of your needs. The oil and gas industry drives the world’s economy. The pressure to perform is relentless, and there’s no time for excuses, shortfalls, or equipment that isn’t up to the task. That’s where the team at ENGENCO shows its worth. Our staff has the skills, talent, experience, and drive to provide quality parts and support to our clients. We supply capable and dependable CAT engine parts in Victoria, Texas, and across the world for the petroleum industry. 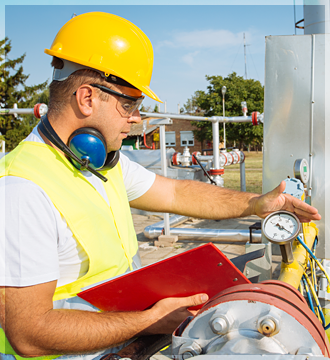 The members of our team ensure the hard-driven industrial equipment we provide is going to get the job done. Whether you are in the market for a new, rebuilt, or used, part for your equipment, we can help. The power demands of a job site can be astronomical, and crews can’t afford to be in the dark. Round-the-clock operations like exploration and production need reliable power, and that means a ready supply of generator parts to meet those requirements. Count on us to keep your motors running. Let us take care of all of your generator and engine needs. Think about being at an industrial-scale worksite or the heavy equipment you’ve seen. What’s the soundtrack those memories call up? It’s likely the heavy, steady drone of a diesel engine. That noise is music to our ears; it means engines that are operating properly. At ENGENCO, the engines and parts we supply are dependable and reliable, so the music never stops. Not all oil and gas operations are on land; there is a sizable number of fields offshore that require the services of dependable marine engines. When you are in need of new or rebuilt parts to keep that engine operating at peak efficiency, let our team lend a hand. ENGENCO is a global corporation in Victoria, Texas, that offers outstanding customer service to those in the oil and gas industry, commercial, and marine markets. We supply quality new, used, and rebuilt products. We can package Caterpillar engines, generator sets, pumps, and power units to your specifications. 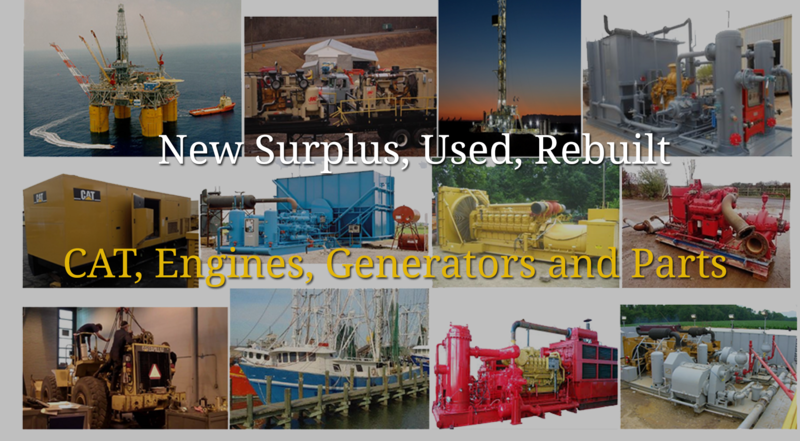 Do you like to rebuild your own diesel engine and generator sets? We also provide running take-outs and low- / high-hour engines and commercial generator parts for your consideration. We will also buy old, dismantled, and failed products. If you have surplus inventories of CAT engine parts, engines, or generators, we'll be happy to take them off your hands! Contact us for all the parts and engines you need for your oil and gas operation. We proudly serve clients in Victoria, TX, and around the world. Monday – Wednesday, Friday: 8:00 a.m. – 5:00 p.m.